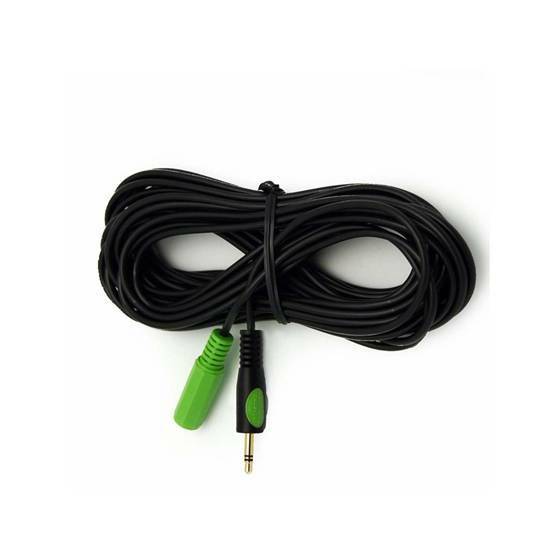 Designed for use with IR repeater/receivers for IR connecting blocks, this 25-ft IR repeater/receiver extension cable can add 25 feet to existing IR repeater/receiver cable. A problem solver for longer cable runs, the cable includes a stress-relief molded design for optimal flexibility. We manufacture to CL3 standards with fire-retardant material for in-wall installation. Important Note! 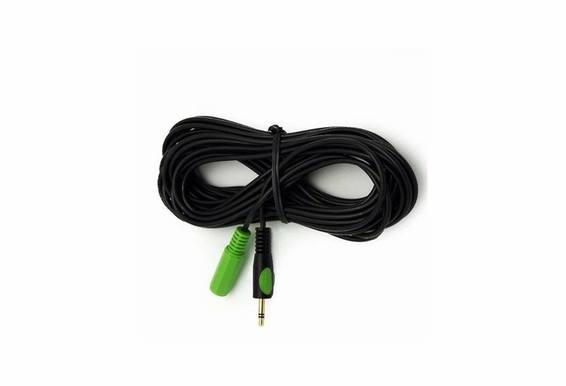 This extension cable will only work with IR repeater/receivers for IR connecting blocks. Do not buy this cable for the IRP Repeater kits as the receiver cable on the kits is permanently attached to the IR hub. If you need to extend the length for the IRP kits, purchase the 25-ft mono extension and use it on the emitter side of the kit. Do not buy this for the 9-ft Infrared receiver extender cable, or any other stereo receiver cable.